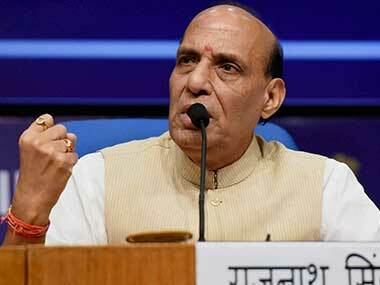 Rajnath Singh also lauded the the CRPF's attempt in maintaining a balance while dealing with Kashmiri people and terrorists. 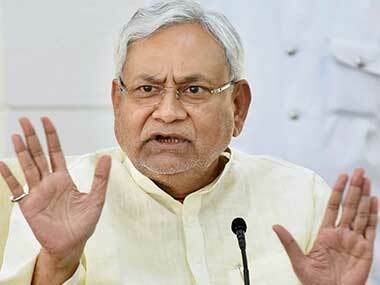 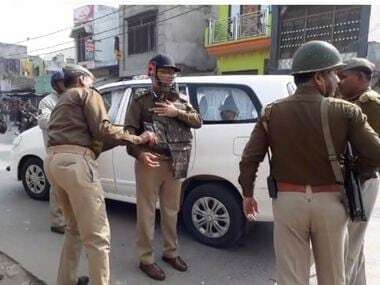 Bihar chief minister Nitish Kumar on Sunday requested Union home minister Rajnath Singh to set up 1-2 more battalions of Indo Tibetan Border Police (ITBP) in the state. 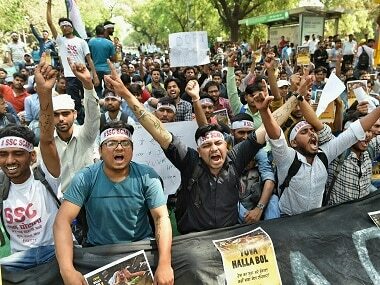 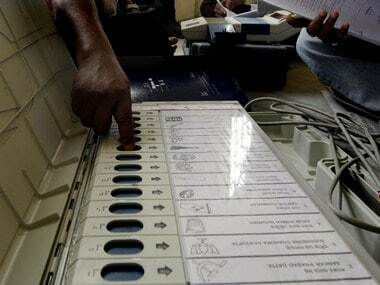 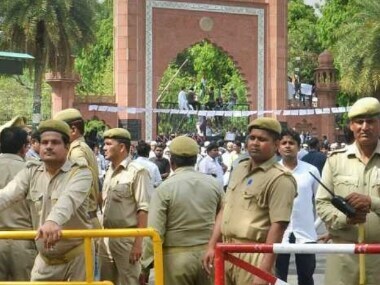 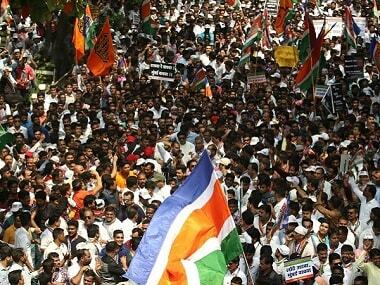 Thousands of Staff Selection Commission (SSC) candidates on Saturday held a demonstration to protest against the "SSC paper leak scam", leading to a scuffle with police. 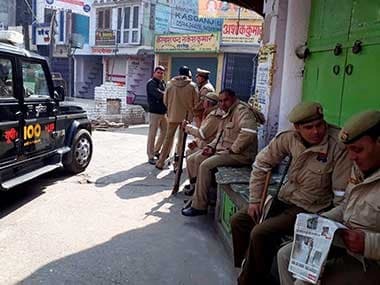 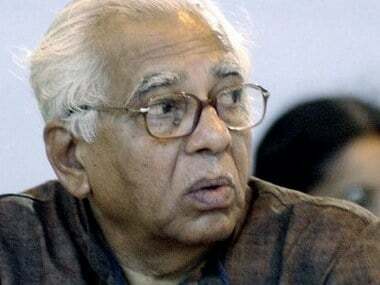 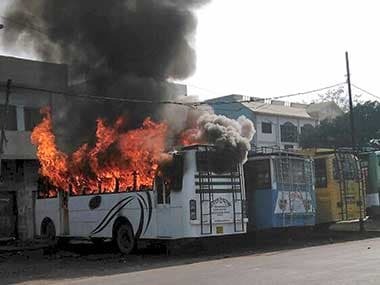 Uttar Pradesh govenor Ram Naik termed the Kasganj communal clash as a "blot" on the state and asked the government to initiate measures to ensure such incidents did not recur.